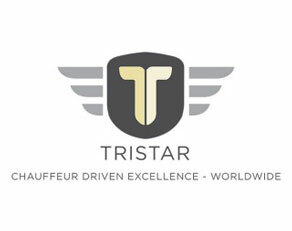 Tristar Cars are one of the most prestigious and largest of the UK’s chauffeur drive companies in its sector with a 300-plus-vehicle fleet that completes in excess of 24,000 journeys every month, and over 10 million miles a year. Tristar directly employ 350 staff across their two operational hubs in London and Manchester. They also have long-term partnerships with trusted regional and international affiliates. Their business is a 24 hours a day, seven days a week operation and they work extensively for major corporations, city institutions, airlines and executives, individuals and their families. Tristar pioneered door-to-door limousine services for leading airlines, including a revolutionary in-car check-in. All chauffeurs have real-time travel and itinerary information relayed silently en route via a Personal Digital Assistant. Additional facilities managed by CAS were the provision of ISDN and VPN network services, SMS service, voice recording and physical cabling aspects.